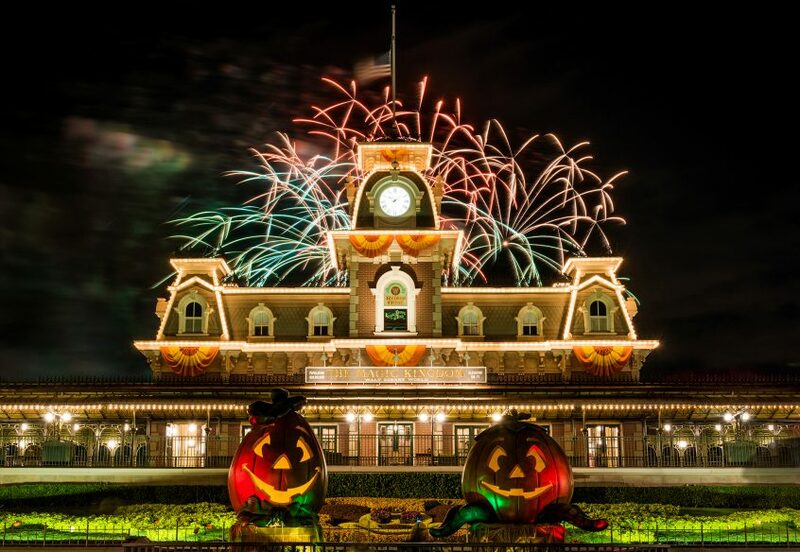 Whose ready for Mickey’s Not So Scary Halloween Party? The first Party will be on August 25, 2017 and will feature a lineup and schedule different than years past. 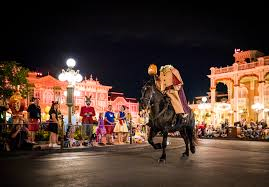 Mickey’s Boo to You Halloween Parade will begin much later than normal, at 9:15pm and 11:15pm. Hocus Pocus Villain Spelltacular will have three shows, at 8:15pm, 10:45pm, 12am.